Keys Please® has been in Calgary for a while now. A service that provides the opportunity to drive you vehicle home if you have had maybe too much to drink. Well now, they are going to be operating during the day. 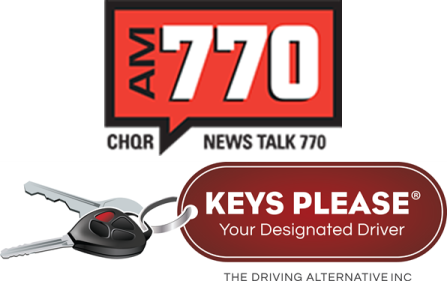 Listen as Keys Please® General Manager, Ginger Greenwood speaks with QR 77 about their Daytime Service.